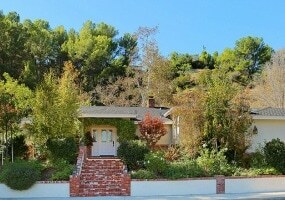 Beautifully remodeled home nestled in the quiet and serene Brentwood Hills. 4 Bedrooms in total, with the private master suite on the main level that opens onto the lush backyard and is separated from the remaining bedrooms. The master bath has dual vanities, luxurious tub, and 2 walk in closets. The remaining 3 bedrooms are all en suite and have abundant closet space. Beautiful John Andres Traditional New Construction home with a contemporary flare.Formal Living Room with Fireplace and Courtyard access.Multiple balconies and terraces.Chef's kitchen with Wold Appliances including Range, Microwave, and warming drawer, Sub-Zero Refrigerator, Freezer, and Dual Dishwashers.New water efficient sprinkler system.Beautifully landscaped front and backyard. Sold before coming to market! 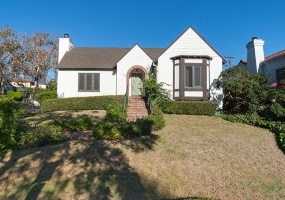 Beautifully updated one-story traditional located in a sought after neighborhood in Studio City. Ample sized Living room, which has French doors leading out to the grassy backyard and entertainer’s patio, features a fireplace and opens onto the Dining room and semi-enclosed family/play room. 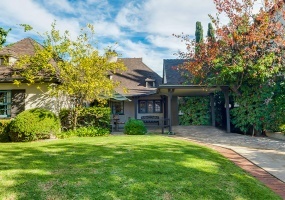 Charming, one-story home on a fantastic corner lot in Brentwood Glen. Featuring 3 beds and 2 baths. This beautiful home has hardwood floors, pitched high ceilings, recessed lights, crown and base moldings. Formal entry, spacious living room with fireplace and dining room. Large open kitchen with center island and custom cabinets. 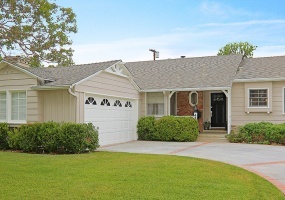 Wonderful Country English 3 bedroom, 1 ¾ bath home sited on a corner lot in the lovely Century City neighborhood. Much of the charming traditional architectural details are intact throughout; wood & diamond paned windows, delightful built-ins, insets, bookcases, etc., moldings, & dark wood floors. SOLD OFF MARKET! One of a kind 4+ acre gated estate in exclusive Mandeville Canyon situated on a private knoll w ocean, city and mountain views. State of the art true north/south tennis court. Main house features Two (2) master suites with walk-in closets, vaulted ceiling and fireplaces. Three (3) additional bedrooms, Five (5) bathrooms. Refinished pool with mature landscaping abound. Traditional one story home within close proximity to veteran's park. 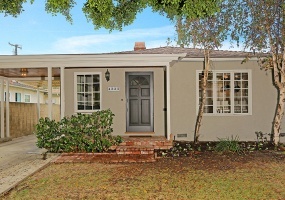 Light, bright & airy 3 bedroom plus 1 bath charmer located in sought after Culver City. Freshly painted with an updated kitchen. Large living room with fireplace, spacious open style kitchen with built-in appliances & dining area. Beautiful hardwood floors & open newly paved patio. 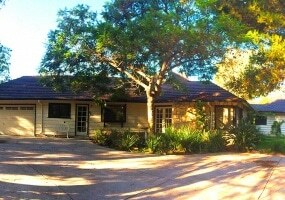 This wonderful 4 bedroom, 3 bath house is situated on a corner lot in sought after Valley Village. With a balance of old world charm and newly updated features, the living room has beamed ceilings, wood burning fireplace, built in bookshelves and french doors leading to the backyard. 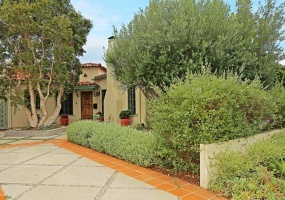 Classic Spanish home remodeled in 2010 with a charming courtyard and beautiful entrance. One story, 3 bedroom or 2 bedroom plus office or den, open formal dining area, large living room with bean ceilings, hardwood floors, french doors & windows. Here’s a wonderfully-maintained, three bedroom, one-and-three-quarters bath English cottage in Westwood. 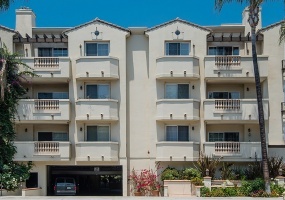 Centrally located in the coveted Fairburn School District, this gem is in close proximity to great shopping and dining in Westwood Village and in the Century City Shopping Center. 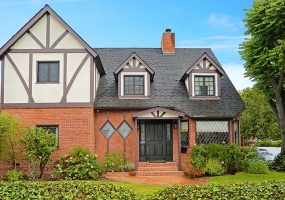 Custom built Traditional in the sought after Huntington Palisades. 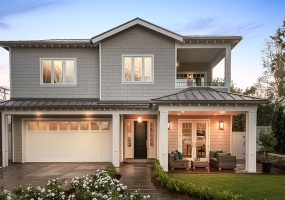 Beautiful and welcoming design grace this home which features walnut hardwood floors, upstairs play room, mud room, and wood burning fireplaces in both the living room and outdoor living area.